In today's HR world, it's all about the numbers - proving how your many initiatives are making an impact, and ultimately delivering a measurable business ROI.  Employee recognition and rewards can be one of our heftiest budget line items, with a goal of producing lasting employee behavior change. In this new eBook, we'll help you better position recognition to show its true value – both qualitatively and quantitatively. 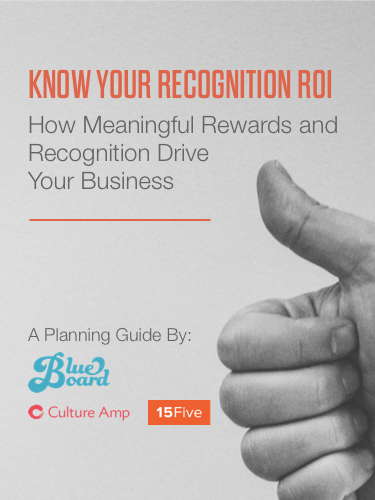 Learn how to analyze your recognition and rewards survey data with best practices from Culture Amp, identify the metrics that actually matter, and calculate your effective recognition ROI with a snazzy calculator from 15Five. You'll walk away knowing the true value of your recognition efforts, with numbers you can bring straight to the boardroom.